Participation by MEPs in external official activities on behalf of the European Parliament can impact on the roll call votes participation rate. This MEP has changed political group during the parliamentary term. This figure is calculated as a weighted average of the loyalty that the MEP has had to each of the groups throughout this parliamentary term. VoteWatch.eu presents information about the political records of the Members of the European Parliament in a comprehensive and user-friendly manner. All information on this website relating to MEP parliamentary activity is drawn from official European Parliament sources by means of an automated process. If you are an MEP and you believe that the information displayed here is factually different from the information available from the European Parliament’s sources, please contact us and we will investigate the issue. Any errors will be corrected as soon as possible. If the information on this website correctly reflects the information available from the European Parliament, the only way to change the information displayed on VoteWatch.eu is through a change in the information displayed on the EP website. For reasons of consistency and transparency, VoteWatch.eu will not display factual information that differs from the information available through the EP official website. 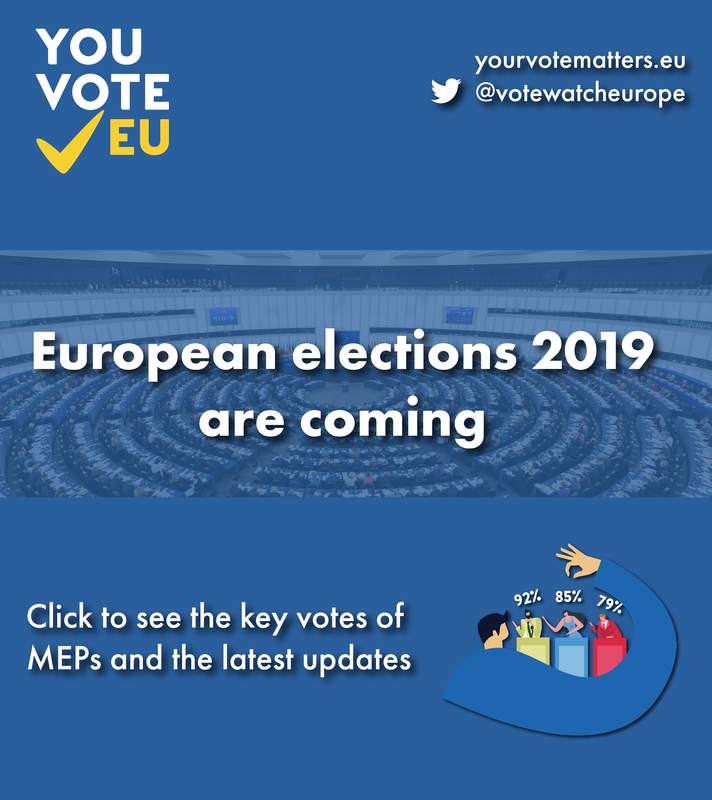 If you are a user, please note that VoteWatch.eu only displays the quantitative, factual information relating to MEP activity that is made publicly available by the European Parliament. In addition to that, where appropriate official European Parliament documentation has been provided to us, VoteWatch has taken into consideration factors such as absence due to maternity leave or illness, or absence due to official European Parliament business. 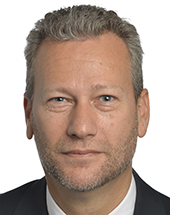 VoteWatch.eu believes that the performance of MEPs cannot be measured by statistical indicators alone and encourages its users not make value judgements based solely on these quantitative data, but rather to see them as one of several elements that can be used to assess MEP activity and performance. VoteWatch.eu also encourages citizens to assess MEPs’ records by comparing how you would have voted on some of the same issues, via our interactive tool VoteMatch.